As summer quickly approaches, many parents and teachers worry about the potential of learning loss, or a "summer slump." Reading at least five books over the summer can help prevent this loss and keep young people engaged as learners. However, finding a book that a kid is excited to read can be a major challenge, whether your child is a bookworm or a reluctant reader. 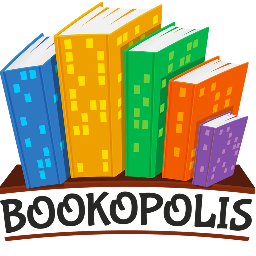 Introducing Bookopolis.com, a new, free tool to get kids excited about reading this summer. 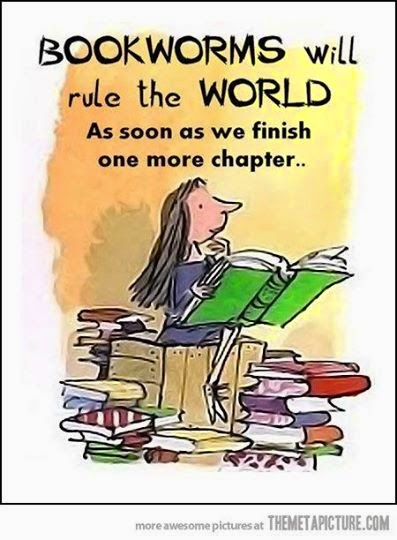 Bookopolis is a safe and fun online community made especially for young readers (ages 7-12) where they can connect with friends to share their favorite books and discover new ones. 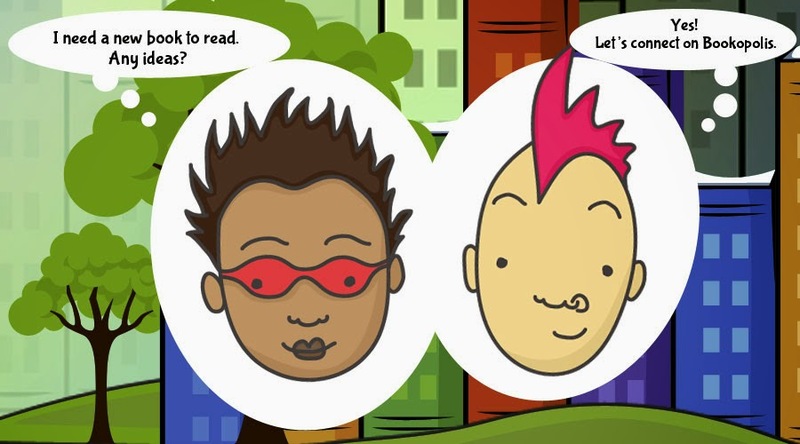 In Bookopolis, kids earn points and badges for reading, rating, and reviewing books. They can easily see what books their friends recommend and are motivated to read more through healthy competition with friends. Nine out of ten kids are more likely to finish a book they choose for themselves (Kids & Family Reading Report TM 4th edition.) But, where do they find out about new book ideas? Friends! According to a recent study on children's reading habits by Bowker® Market Research, friends have actually replaced teachers and librarians as the #1 source of new book ideas for kids today. Kari Riedel, an entrepreneur and mom of two elementary school-aged kids started Bookopolis based on her own experience seeing the power of book recommendations from friends. Ms. Riedel tried to help her eight-year-old Harry Potter obsessed son find a new book to read and suggested he would enjoy another fantasy adventure series, The Mysterious Benedict Society. He dismissed her suggestion until his friend recommended the exact same book a week later. Then, of course, he could not wait to read it. "We wanted to create a fun and engaging online space for our tech-savvy kids to celebrate their reading accomplishments and also to motivate them to get off the computer and go read a book" says the founder, Ms. Riedel. Bookopolis has been gaining traction in schools across Silicon Valley as a way to get elementary school-aged kids excited about reading and help them find peer approved books. "My son actually asked me to go to the library today after playing on Bookopolis at school. He couldn't wait to get new books that his friends had recommended so he could earn more points in Bookopolis" shared a parent of a fourth-grade reluctant reader who recently joined the site.